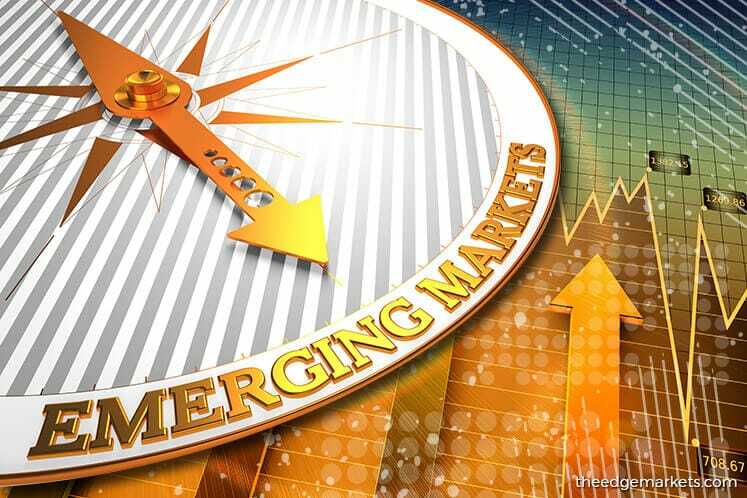 SINGAPORE (July 6): Deutsche Bank Wealth Management is retaining its “overweight” stance on emerging market (EM) equities, particularly Asia ex-Japan, as it deems the region’s economic landscape as supportive and its valuations reasonable. In its strategic CIO view report for July 2017, Deutsche Bank’s global CIO, Christian Nolting, adds that the bank remains “overweight” on European equities as well, noting earnings per share (EPS) upgrades in the Eurozone as the region experiences positive earnings growth in most sectors. The bank remains “overweight” on German equities within Europe, and has also upgraded Japan back to “neutral” based on recent constructive company feedback as well as solid, improving company fundamentals. US equities, however, have been rated “underweight” on anticipation of a better re-entry point at a later stage. This is largely due to ultra-low volatility and unfavourable seasonality seen by US markets – which Nolting thinks raises the probabilities of a temporary market setback – as well as increased uncertainty about US politics and president Donald Trump’s ability to deliver reforms as promised. In particular, the CIO highlights the risk of timing disappointment in the US as he expects a delay in corporate tax reform. Deutsche nonetheless notes that US corporate earnings remain solid, and expects earnings per share (EPS) growth in the low double-digit y-o-y range. “US corporate earnings have improved considerably since the financial crisis – the stock market development is reflecting the recovery. Earnings have been basically flat between 2014 and 2016, but are regaining momentum since H2/2016,” notes the bank on recent price levels versus earnings based on S&P 500 level data from 2000-2016. In contrast, it highlights how corporate earnings in the Eurozone have not managed to recover after a sharp decline post the Euro crisis and its accompanying recession. While it finds 2017 earnings forecasts “encouraging” for blue-chip index EuroStoxx 50 and Germany’s DAX, the bank says corporate earnings in the region disappoint as compared to the overall development of the Eurozone economy. Sector-wise, the CIO prefers secular over cyclical growth sectors, with an “overweight” rating for technology in anticipation of Internet and cloud software companies benefiting from the secular digitisation trend. “We expect average long-term earnings growth [for the technology sector],” says Nolting, who opines that while IT spending for the upcoming summer season may be weaker, the strategic sector outlook is “very positive”. Healthcare has retained its “overweight” rating as well on expectations of product innovation and attractive valuation in comparison to other defensive stocks, as the CIO expects the repeal of Obamacare to have a mild impact on the sector. “Further Fed tightening and a modest acceleration in US loan growth should be supportive for the financial sector. [Expect a] positive impact on financial sector if the European Central Bank (ECB) were to announce tapering based on either higher inflation expectations or improved economic growth prospects,” he adds.